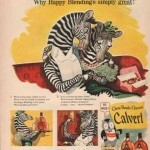 All the world loves a “Happy Blending”. 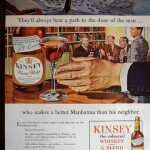 They’ll always beat a path to the door of a an who makes a better Manhattan than his neighbour. 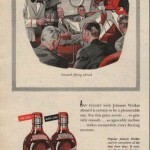 Gin of pre-war quality made with pre-war imported botanicals. 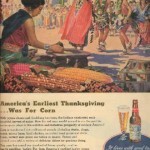 America’s Earliest Thanksgiving…was for corn. 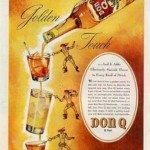 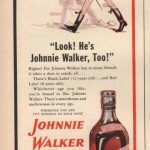 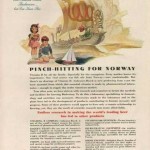 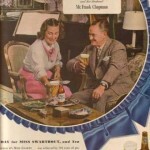 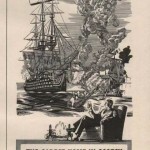 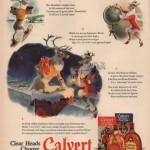 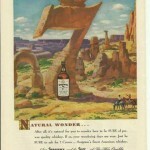 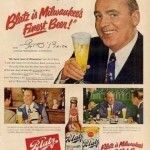 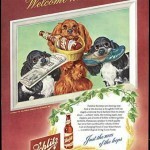 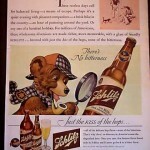 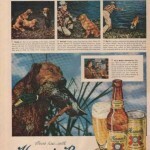 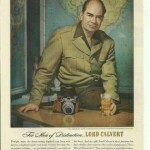 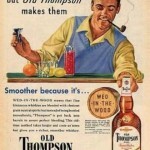 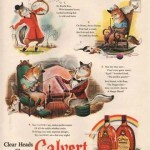 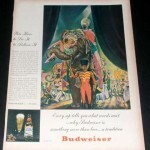 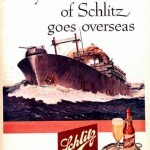 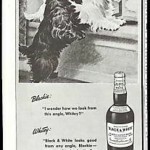 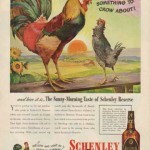 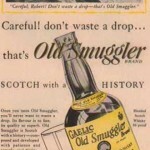 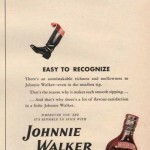 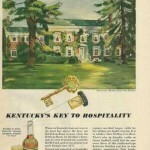 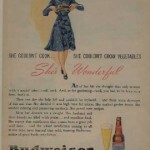 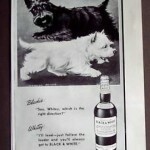 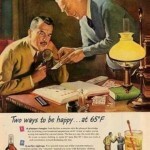 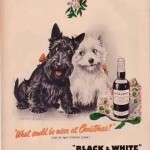 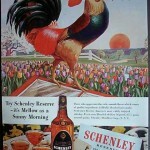 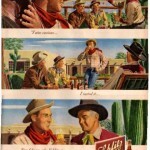 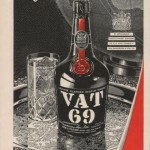 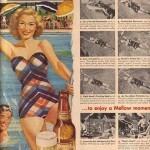 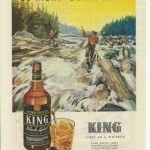 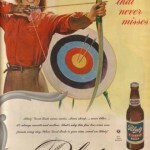 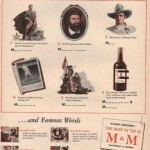 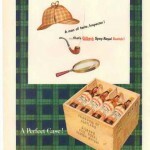 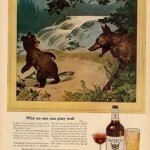 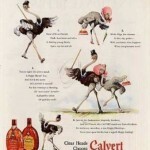 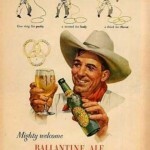 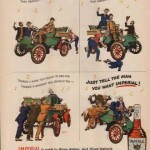 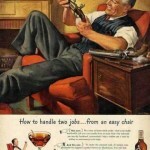 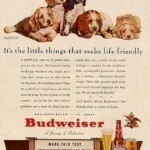 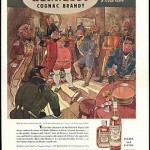 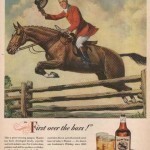 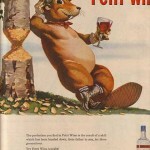 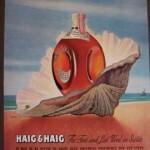 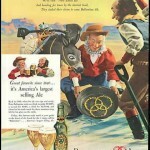 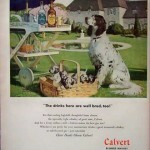 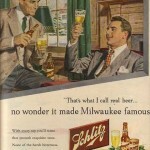 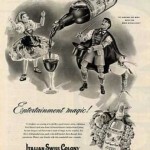 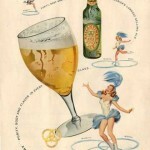 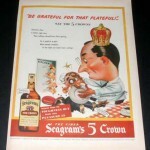 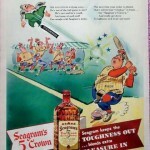 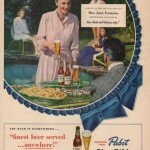 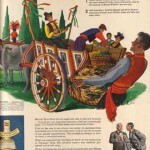 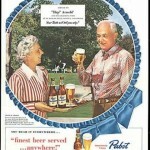 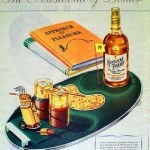 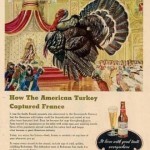 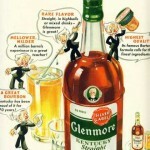 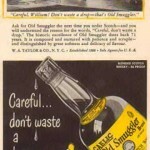 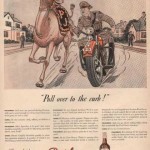 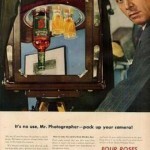 This entry was posted in Old Ads and tagged 40's ads, old beer ads, vintage alcohol ads, whiskey vintage ads on February 28, 2013 by Dan C.